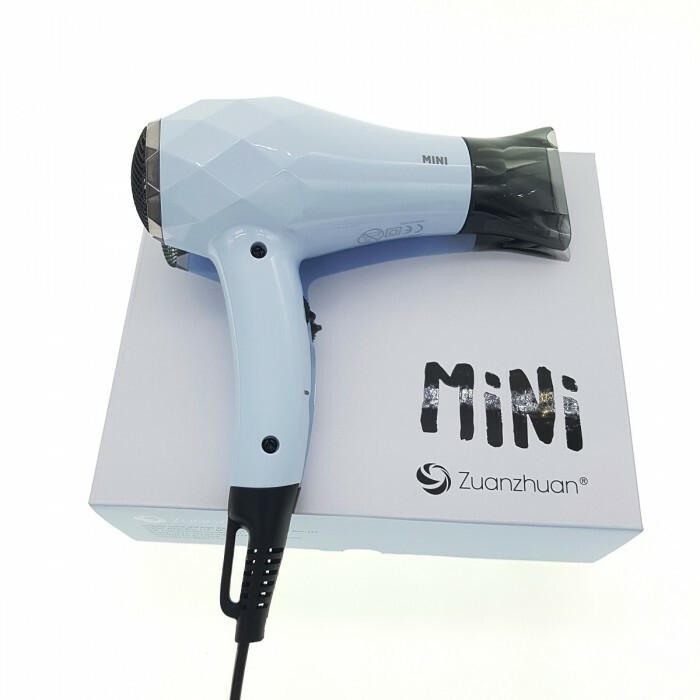 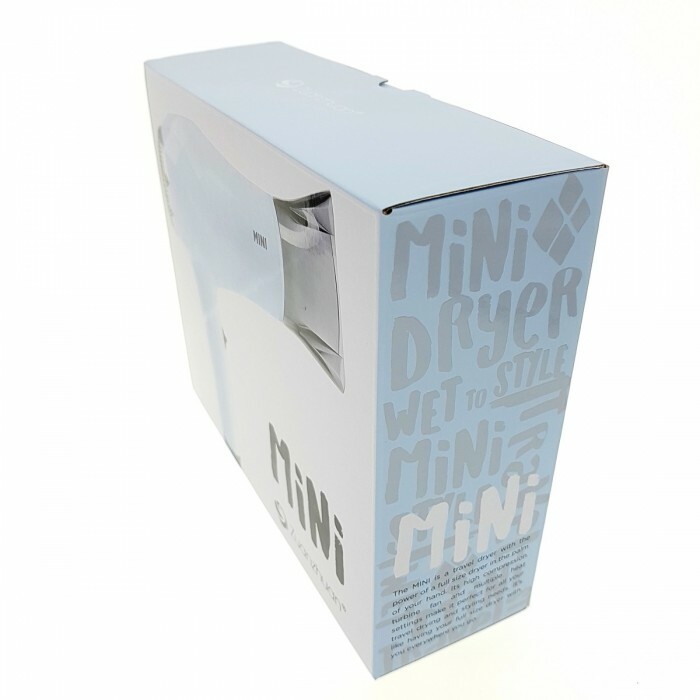 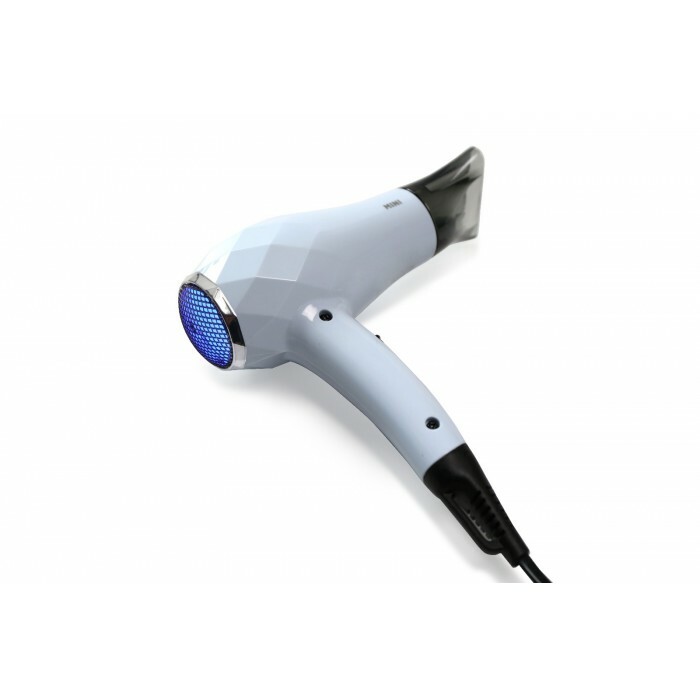 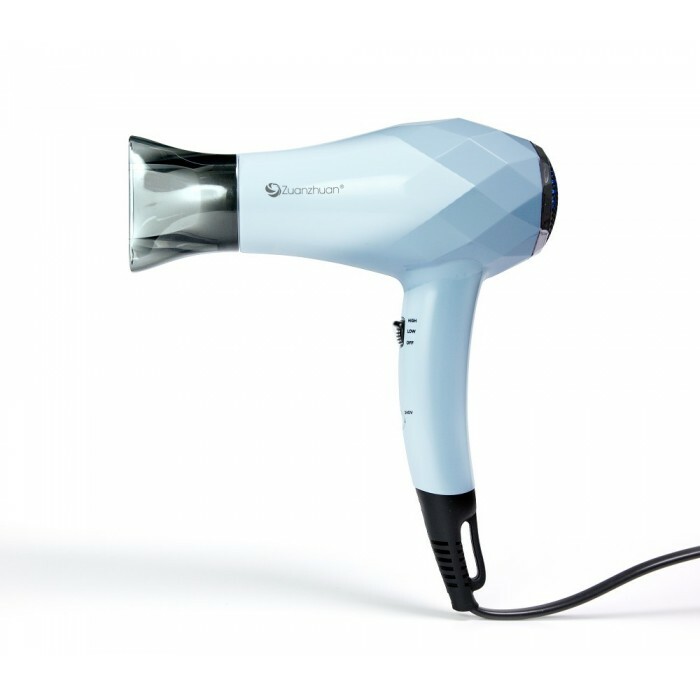 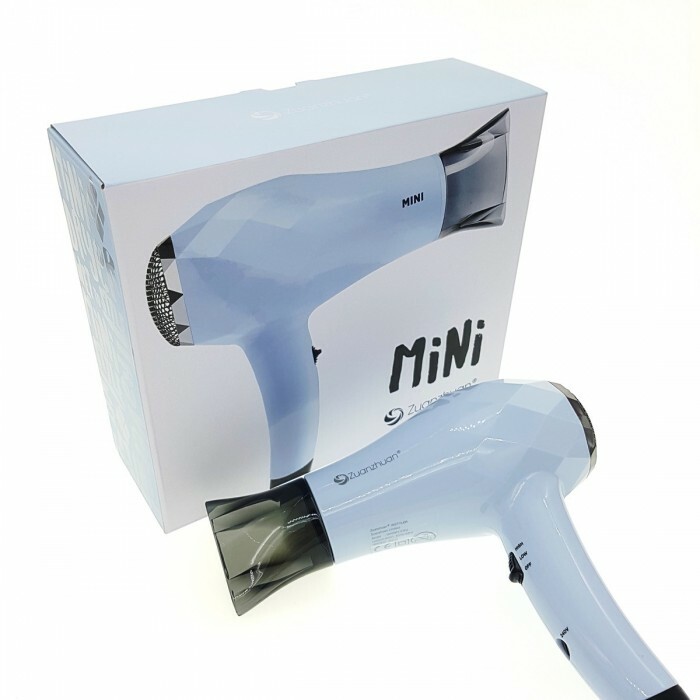 The MINI is a travel dryer with the power of a full size dryer in the palm of your hand. Its high compression turbine fan and multiple heat settings make it perfect for all your travel drying and styling needs. 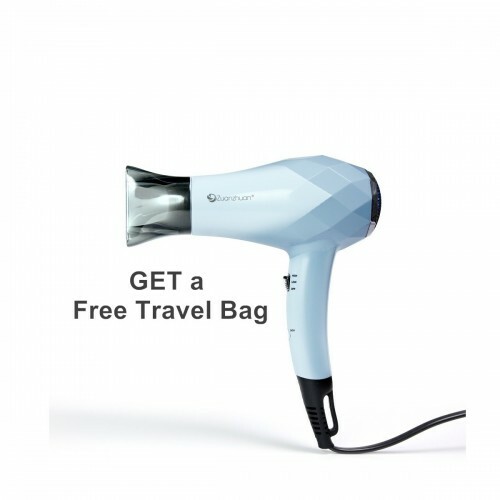 It’s like having your full size dryer with you everywhere you go.